When Instagram was introduced to the social media world, people first viewed it as a childish platform for young people to post pictures and have fun with. This platform has, however, surprised many turning by turning out to be an effective business and marketing tool. 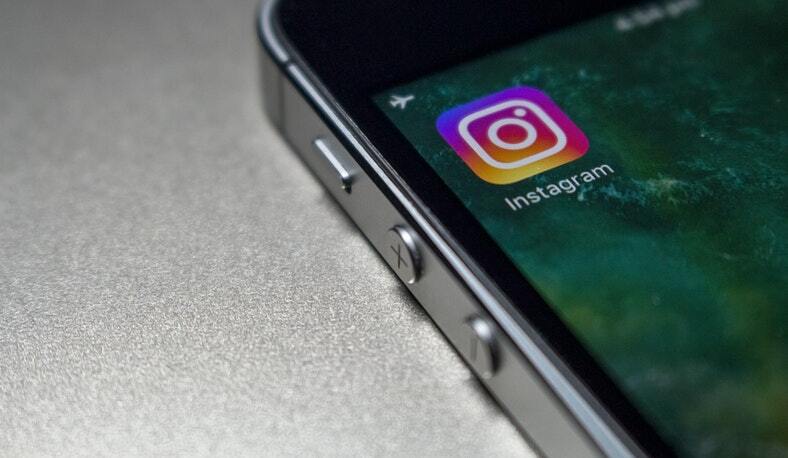 Businesses are now looking for sites providing Instagram Growth Service to create awareness for their brands on this platform. As of 2018, more than one billion people were using Instagram with the number of users growing every day. If you think that this number comprises of just teens and youths with no purchasing power, well, think again. Six out of ten of adults who are online have Instagram accounts. It would also interest you to know that Instagram has more than 8 million business profiles, with more than 1 million adverts every month. How about that for a market. And who said teens and youths cannot spend? Here are five innovative features on Instagram you can use to boost your business. This feature remains the main tool for promoting your business on Instagram. With pictures, you simply take quality images of your products and post them with directive captions on your wall. Insta story updates and short videos that work more or less in the same manner as WhatsApp and SnapChat stories. You can either upload images that run-in succession or a short video usually about 30 secs. These stories remain on your profile for 24 hours, then disappear automatically. Most people like viewing these stories more than they look at your permanent images. You can highlight some of your updates to have them on your landing page so that your audience can view them a little longer. These stories are ideal for showcasing new products or popular ones and create more interest. This is another interesting feature that can help you grow your business. It is a good way of reaching a new audience. Instagram has allowed it to mention or tag someone or locations on images and stories. The people or businesses tagged to get a direct message. You can upload videos or posts where your clients have mentioned your business to draw more clients to your page. Your fans can also share your profile on their posts enabling you to grow more brand awareness and reach out to new audiences. Videos are very interactive. People get to see in real time what your business is up to and any new developments. Live videos send push notifications to your audience alerting them you going live. It is extremely interactive since your follower can post their comments, ask questions or post suggestions as you video is live. You get the opportunity of responding in real time and drawing more attention. Your followers can also tag their friends and followers to participate in the video giving you a wider audience. In addition to creating a good rapport through transparency, the videos are also a great way of inviting followers to events and other occasions. This is a very important feature of converting followers into real customers. Users can directly perform particular actions such as directly purchasing tickets, making reservations and appointments among other actions by simply pressing an icon on your posts. They can even call your business number directly without the need of leaving your page. The action button compels followers to take action more than just like your images. You can make a lot of sales by integrating these buttons into your business profile. The hashtag is an interactive feature that helps you connect with new audiences as you advertise your profile and brand. It is important that you understand the proper mechanism of using hashtags to make the most of this feature. You can combine the use of hashtags with shoppable posts. This is a feature that enables your followers to click on your Instagram stories and shop directly from them without the need of going back to your wall. With hashtags directing users to your stories and shoppable posts allowing them to shop directly, you can end up making a lot of sales thanks to this convenience.